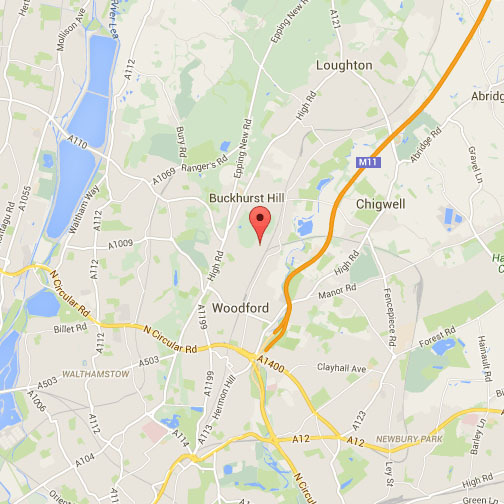 For skip hire around East London, consider choosing Absolute Waste. We have years of industry experience and in-depth knowledge of the waste clearance sector, which helps us to provide a fast and efficient service to all customers at really competitive prices to boot. How can we help with your waste materials? Absolute Waste will take care of your waste clearance requirements with our wait and load skip hire service, which is made possible by prompt and professional two man teams. Seeing as everybody’s working hours are different, we operate seven days a week to suit your own individual circumstances. Absolute Waste can always be reached via phone or email if you have any questions too. No flat fee – Some skip hire companies charge you a flat fee, but with Absolute Waste you will only pay for the amount of rubbish you get rid of. This is because our rates are based on the percentage of the lorry you fill up. No need for a permit – With our wait and load service, there is no need to obtain a permit from your local council, which can be quite expensive and difficult. No unsightly skip – You won’t have the unattractive sight of an overflowing skip sitting outside your property for days or weeks on end. Only your waste – There is no danger that your skip will get filled up with other people’s waste, which can be incredibly annoying and often cost more money to get rid of. Hassle free – Our two man teams are more than happy to do all the hard work, providing you with a hassle free waste clearance experience. Stress free – From getting in touch to waving goodbye to all those unwanted items, the skip hire process with Absolute Waste is as stress free as it gets. 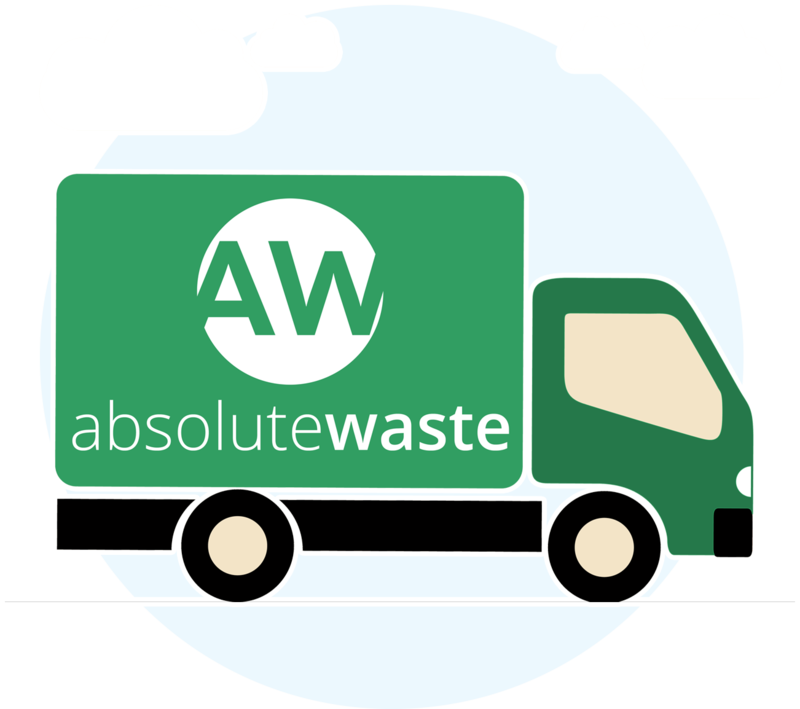 Absolute Waste will always choose the most eco-friendly method for waste disposal. We are fully licensed with the Environment Agency, have a WEEE service for electrical items, and up to 88 per cent of all waste collected gets recycled. East London can be categorised as any area of the capital lying north of the Thames, stretching from the Roman and Medieval walls of the City to the Metropolitan Green Belt. In those far off days, the capital city was far from clean. Indeed, it was truly filthy! 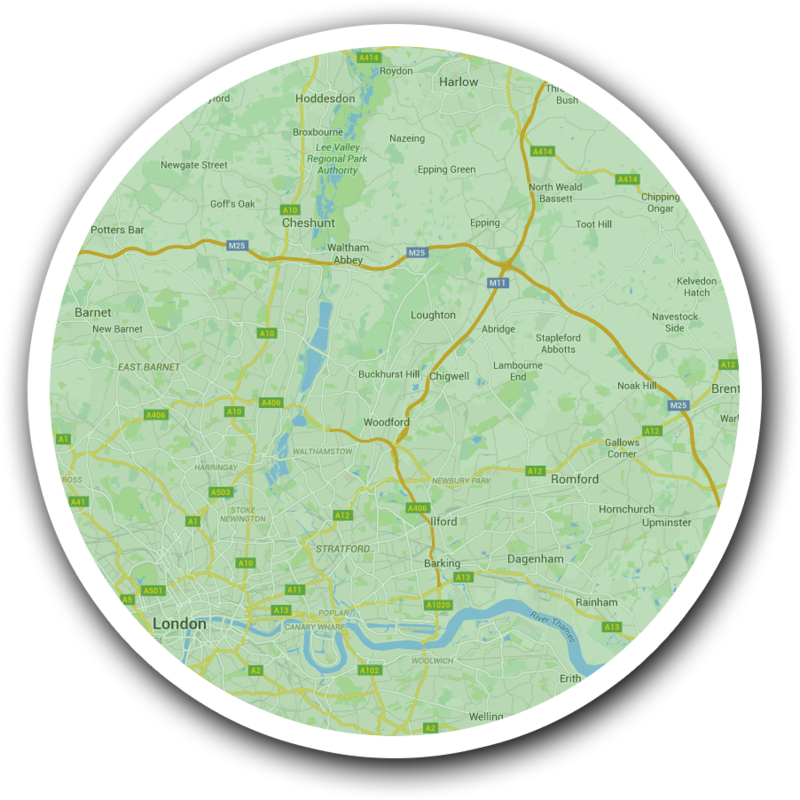 The official boroughs of this area include Barking and Dagenham, Bexley, Greenwich, Hackney, Havering, Lewisham, Newham, Redbridge, Tower Hamlets and Waltham Forest. Though these areas are a little cleaner today, there is still work to do in order to get them looking pristine, that’s for sure! Industries associated with the River Thames initiated growth and developments in East London. The expansion of the railways also moved further east in the Victorian and Edwardian eras. Although the provision of large scale social housing increased East London’s population, its urban footprint was constrained by the protection of rural areas. This all explains why keeping the area clean and tidy, and keeping on top of rubbish and waste, is vital!